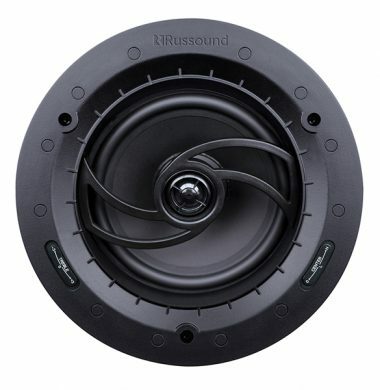 The Blustream ADC11AU is designed to convert stereo analogue audio into either SPDIF (Digital Coaxial) or TosLink (Digital Optical) signals. Both SPDIF and TosLink digital outputs are simultaneously available, this means it can be distributed to multiple locations. 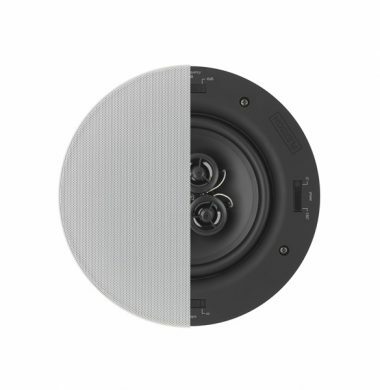 The ADC11AU converts to 16-bit 48kHz digital audio for enhanced sound reproduction. 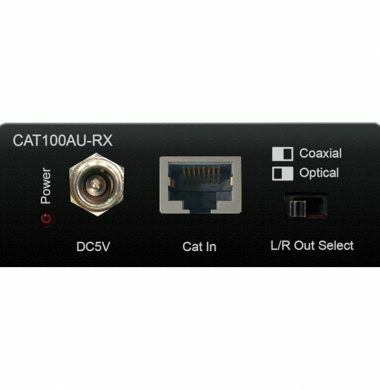 The Blustream CAT100AU Audio Balun Extender, over Cat.5e/6, kit allows audio from either SPDIF (Digital Coaxial) or TosLink (Digital Optical) signals to be transmitted up to 300m (192kHz signals up to 100m). 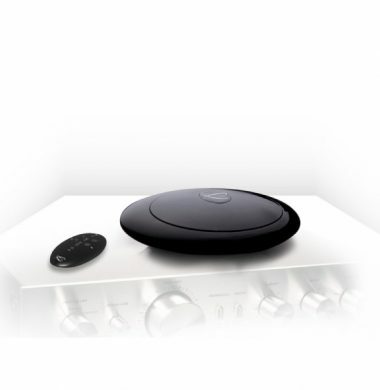 The Blustream DAC12AU is designed to convert either Coaxial or Optical signals from a digital signal to analogue stereo audio. 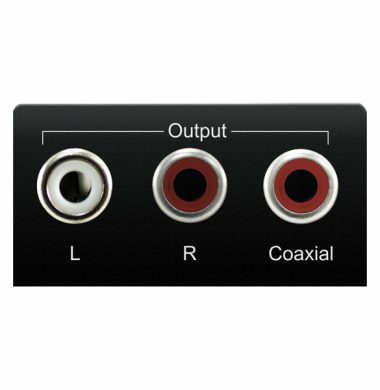 The DAC12AU also includes a digital converter which converts Optical audio in to a Coaxial digital output. 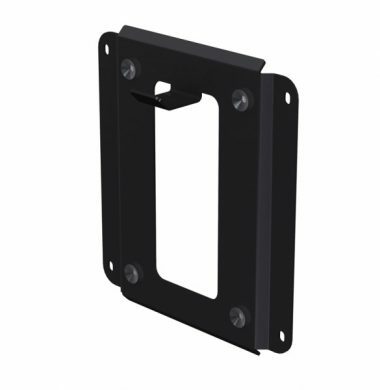 This provides the perfect cost effective solution when connecting the digital audio output from a TV display to an analogue input on an amplifier. 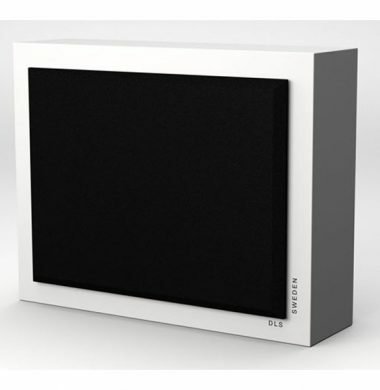 The DAC12AU utilises 192kHz sample rates for enhanced sound reproduction. 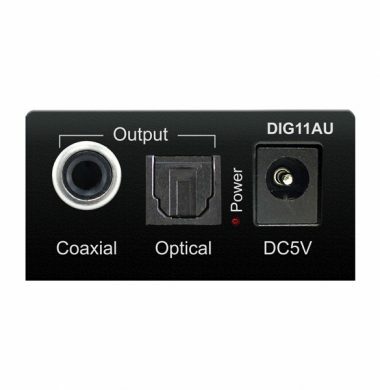 The Blustream DIG11AU is designed to convert between either SPDIF (Digital Coaxial) or TosLink (Digital Optical) signals, or vice versa. 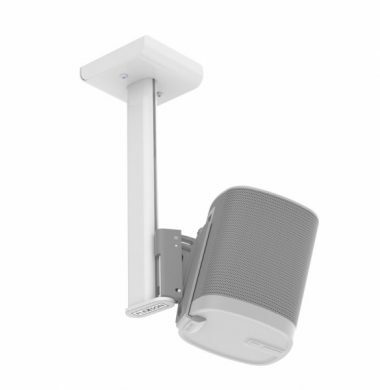 The outputs are simultaneous so audio can be distributed to multiple locations. 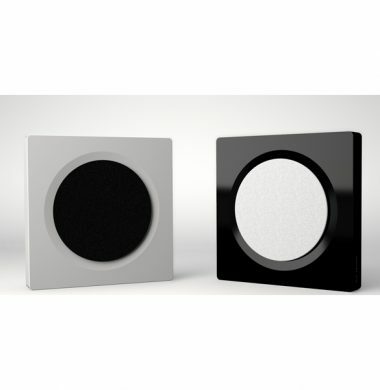 The DIG11AU supports 192kHz sample rates for enhanced sound reproduction. 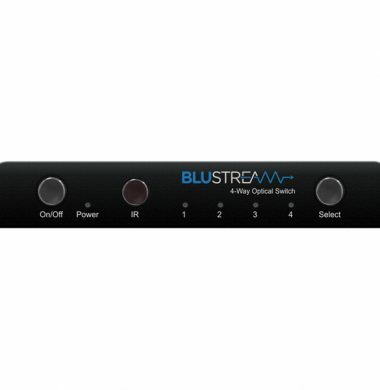 The Blustream HD11AU is the perfect solution for either extracting audio from or injecting audio into an HDMI cable. 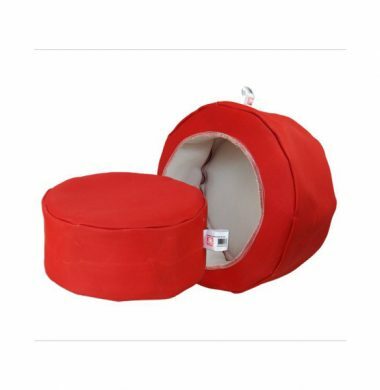 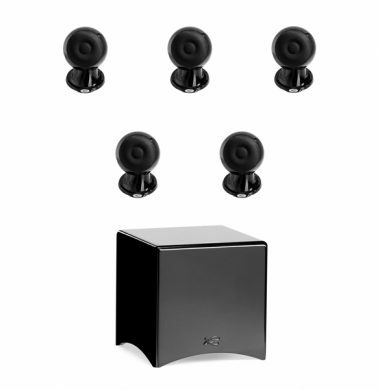 This allows you to breakout up to 7.1CH, multi channel audio signals for surround sound. 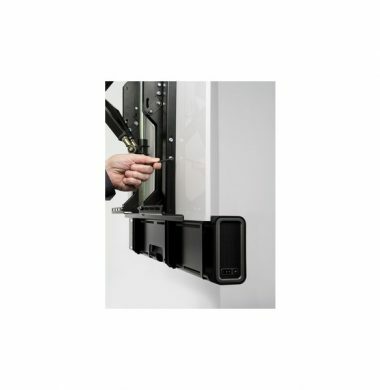 This is ideal for systems where the TV will not accept multi channel. 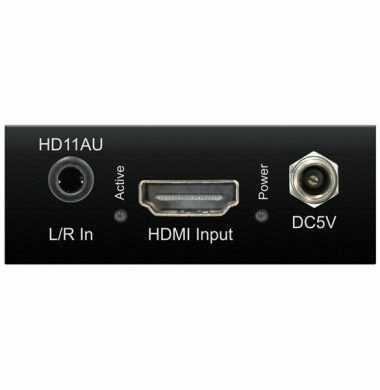 Connect the HD11AU between your source and display via HDMI, then select the whether to embed or de-embed audio as required. 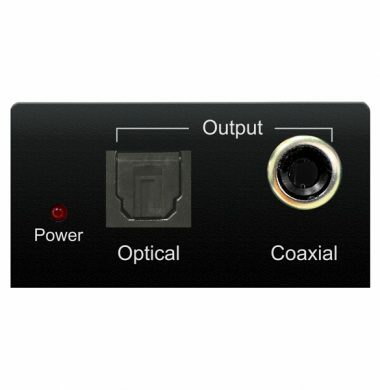 The Blustream OPT41AU is a advanced 4 input optical audio switch. 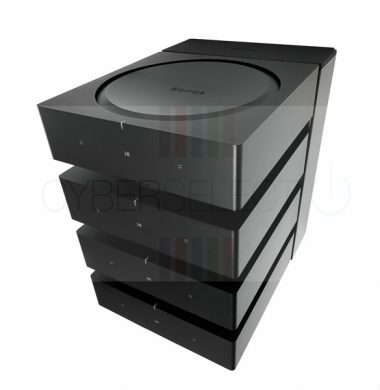 This is the perfect solution if you are using four different audio source , for example Sky TV, Apple TV, Now TV and a DVR, you can alternate the audio of each device through your soundbar easily. 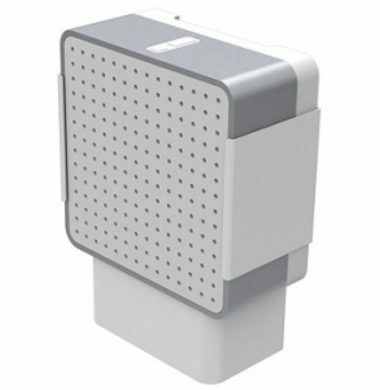 Once the Cabasse StreamAMP 100 has been connected to your home network via either Ethernet or WiFi, the StreamAMP 100 allows you to stream all locally stored digital music files, thousands of internet radio stations as well as Spotify and Deezer. 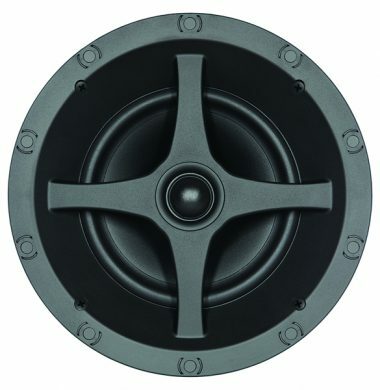 The StreamAmp is fitted with an optical SPDIF input which can be connected to a flat screen TV or CD player, two analogue and one USB inputs. 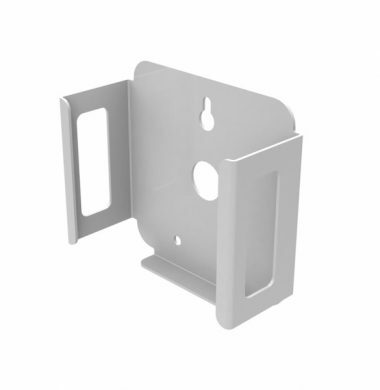 The latter enables access to music files on memory sticks or HDDs. 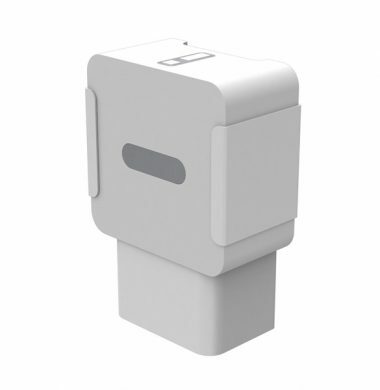 Instant Bluetooth Aptx connection is possible with NFC enabled smartphones and tablets. 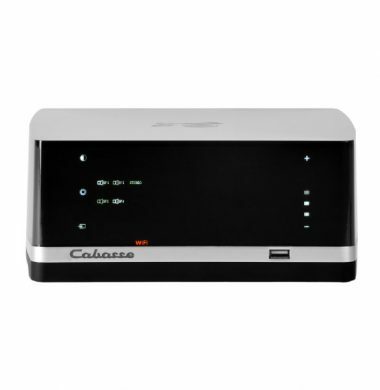 Just like the other members of the Cabasse streaming family, the Stream Source allows you to stream from internet radio or other online streaming services as well as listen to your digitally stored music thanks to its high performance DAC. 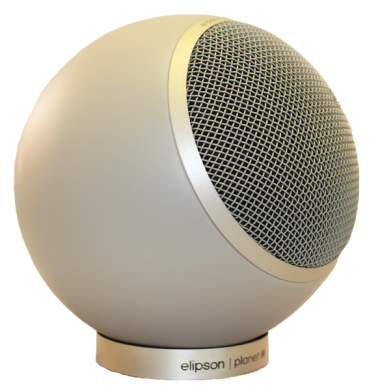 But the Stream Source opens your options to get the best of your audio from your mobile device as it also features instant Bluetooth connectivity with compatible smartphones and tablets (Bluetooth APTX + NFC).